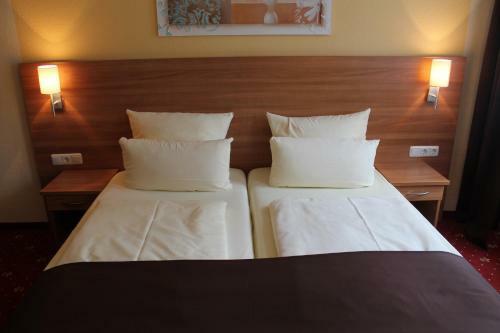 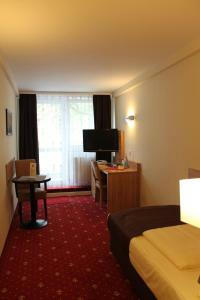 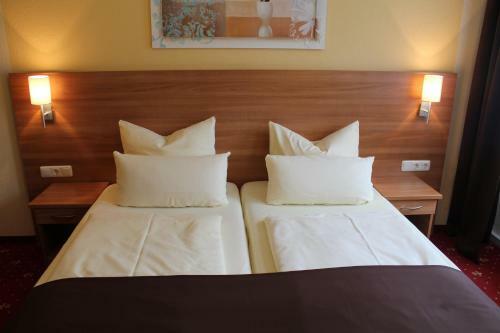 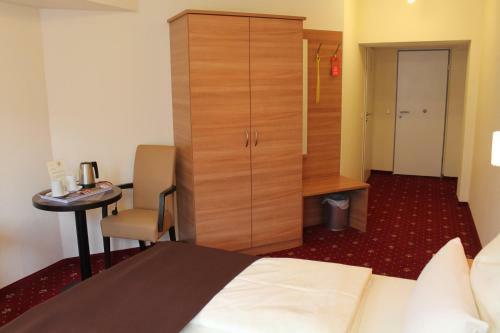 This hotel is located in the Old Town district of Harburg, 9 km south of Hamburg city centre. 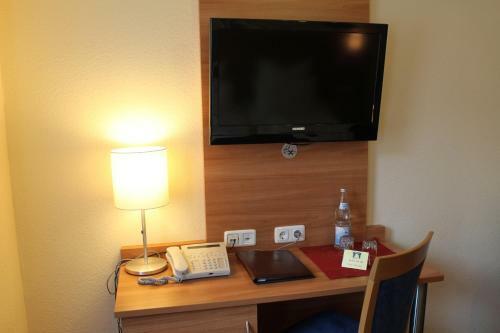 Hotel Harburger Hof offers free WiFi and free parking in the underground garage. 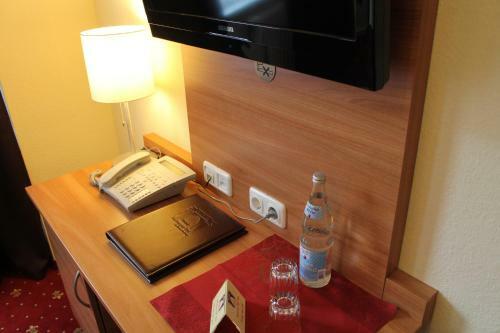 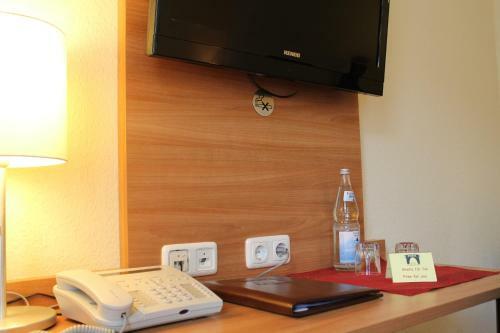 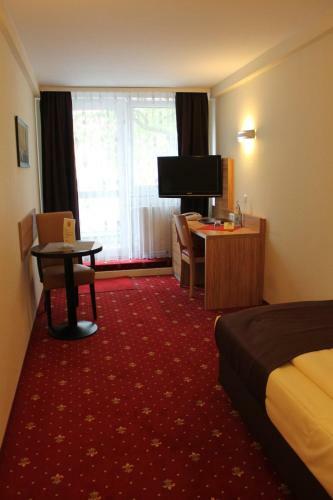 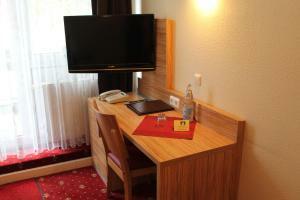 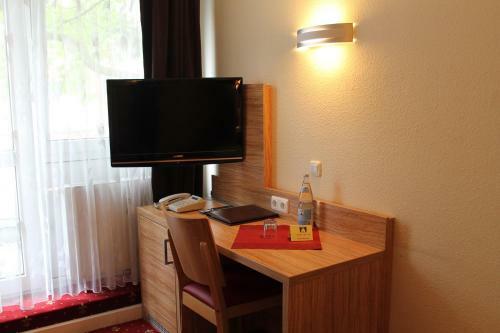 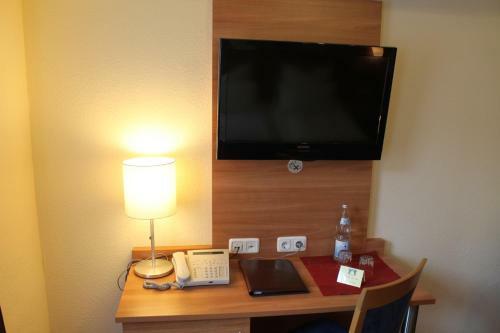 All rooms at Hotel Harburger Hof include a seating area, fridge, desk telephone and satellite TV. 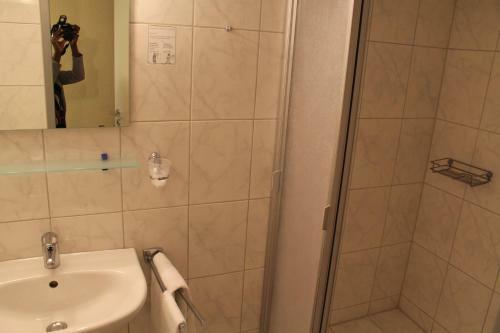 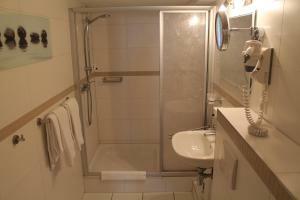 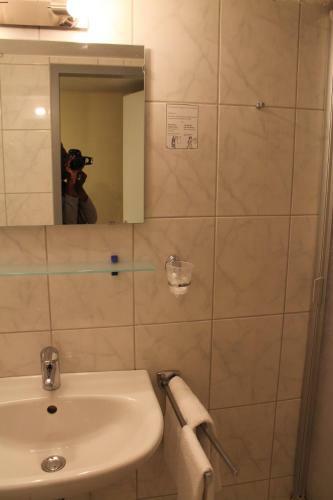 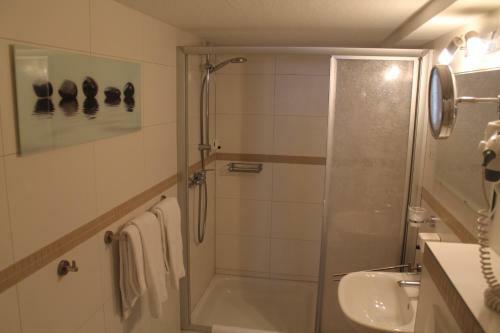 There is also a spacious bathroom with a shower and hairdryer. 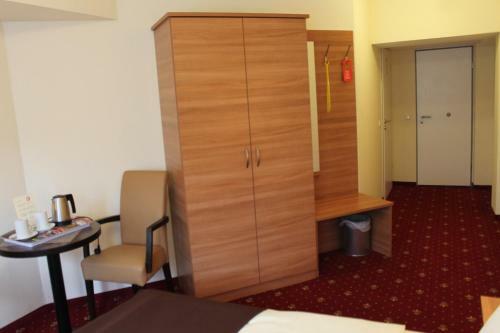 A rich breakfast buffet is offered from 06:30 until 10:00 each morning. 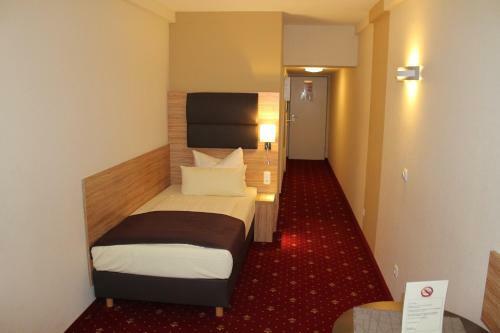 The hotel is within a 5-minute walk of Harburg's shopping mile. 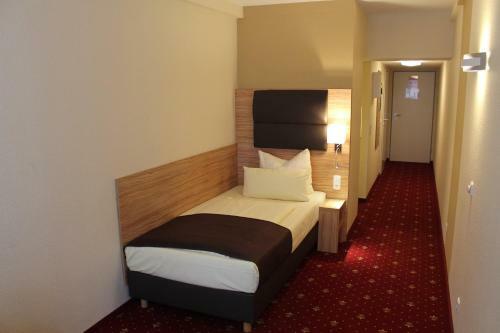 It is also a short walk from Harburg Rathaus Train Station, with regular S-Bahn train and bus connections to the centre of Hamburg.